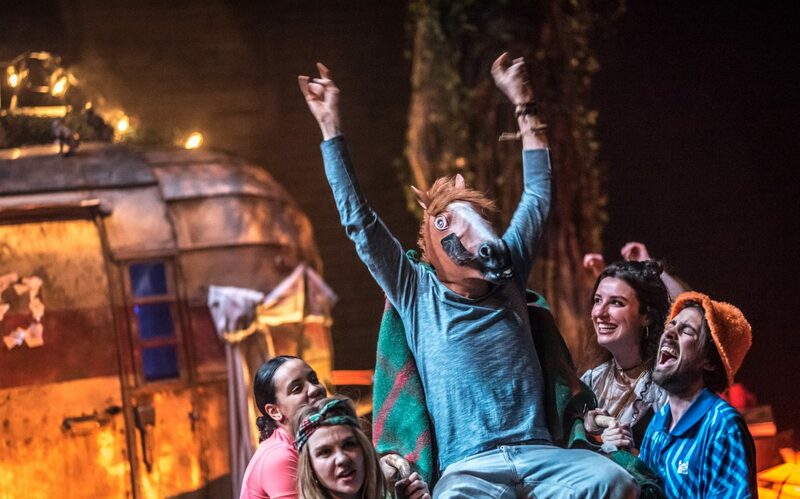 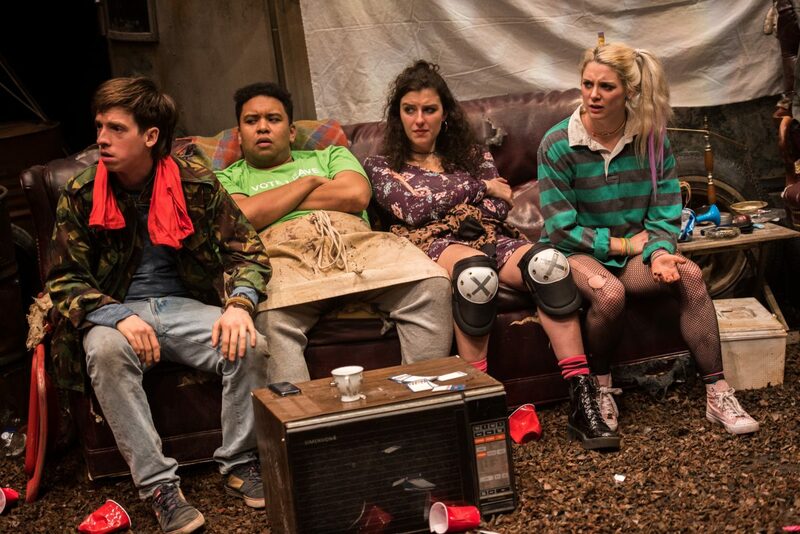 The theatre experience of 2018. 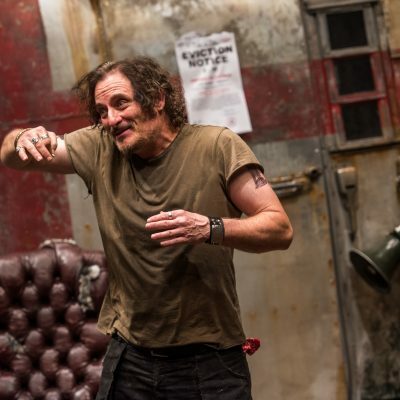 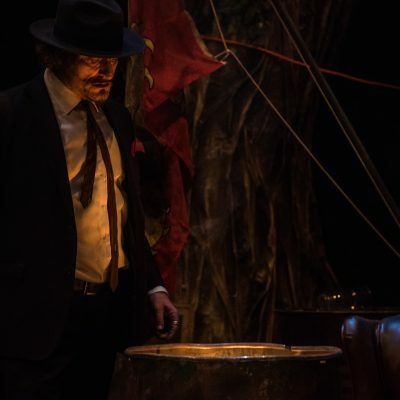 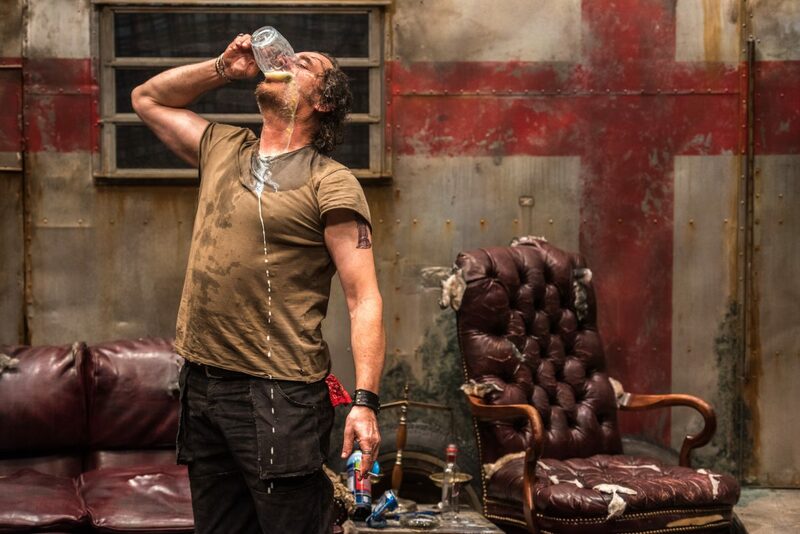 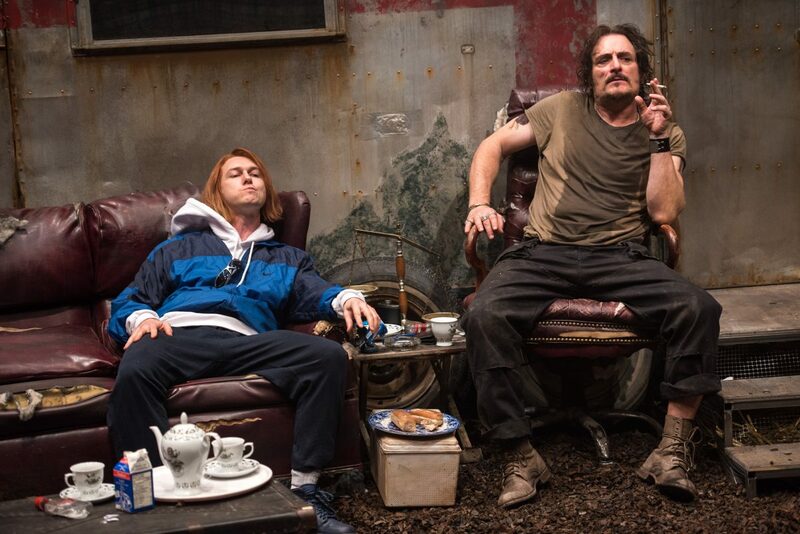 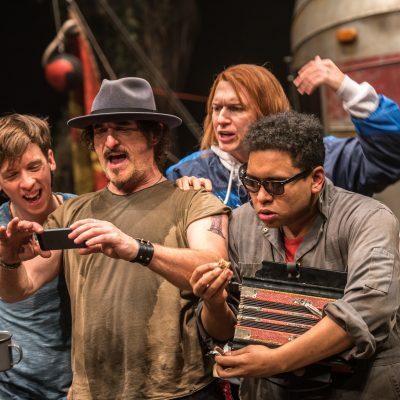 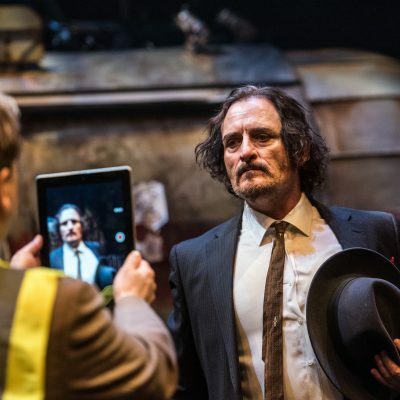 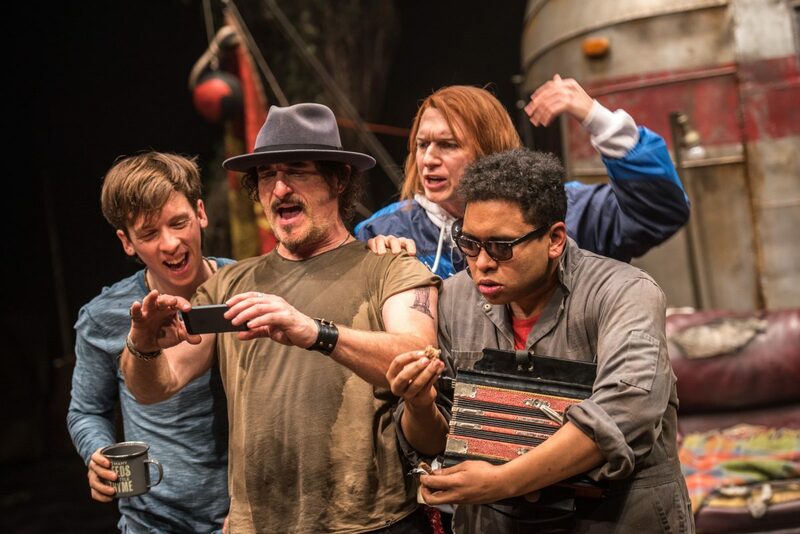 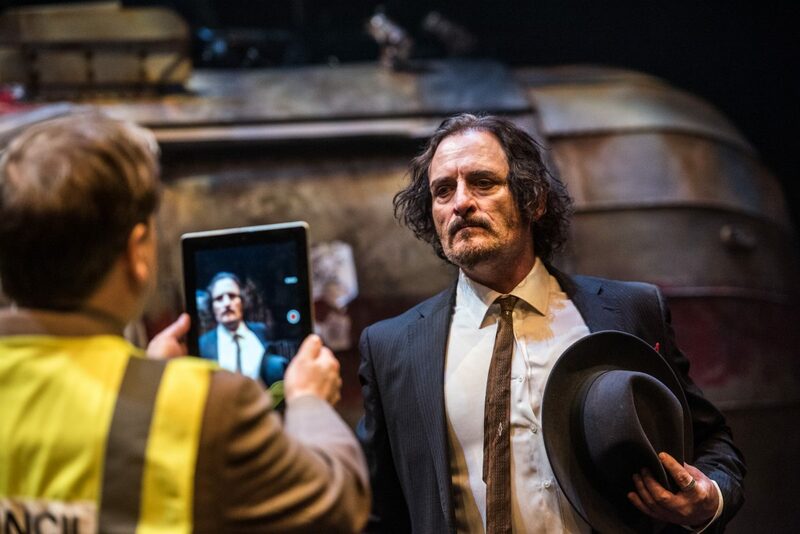 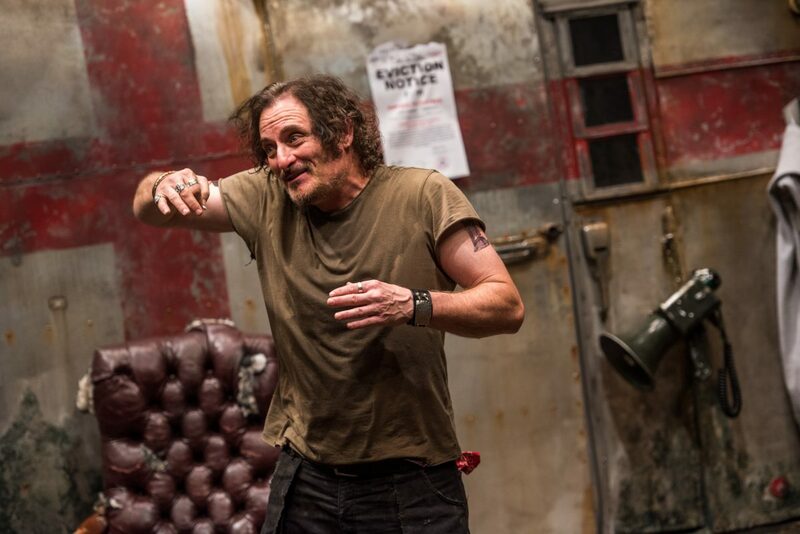 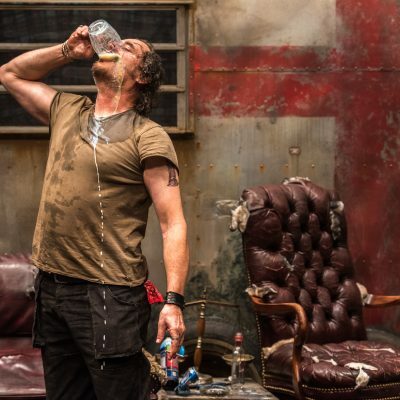 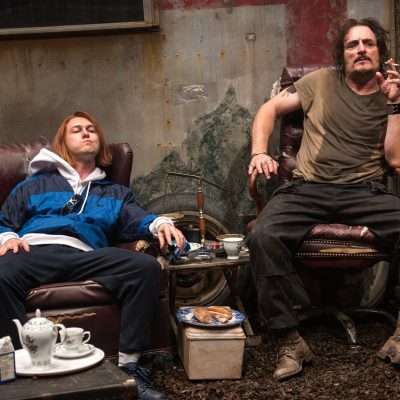 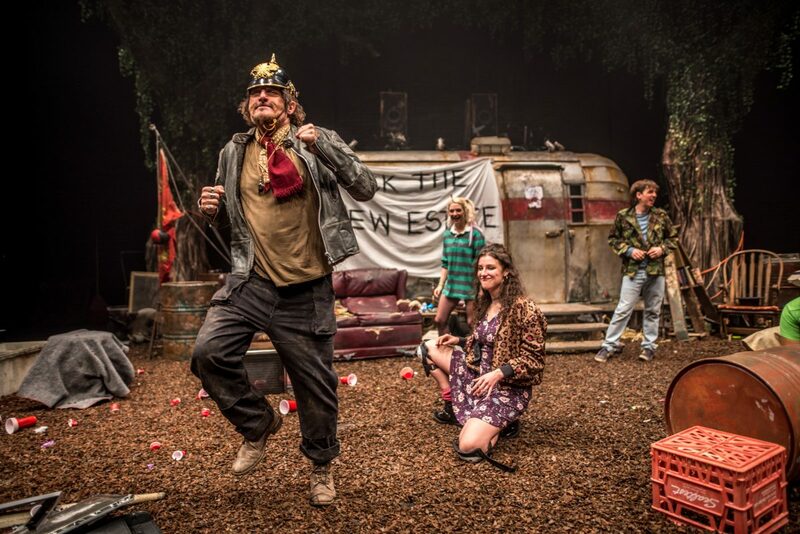 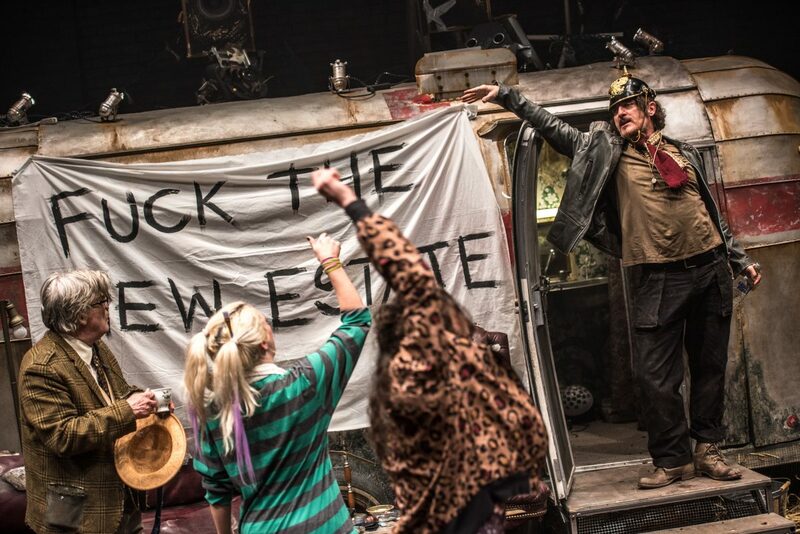 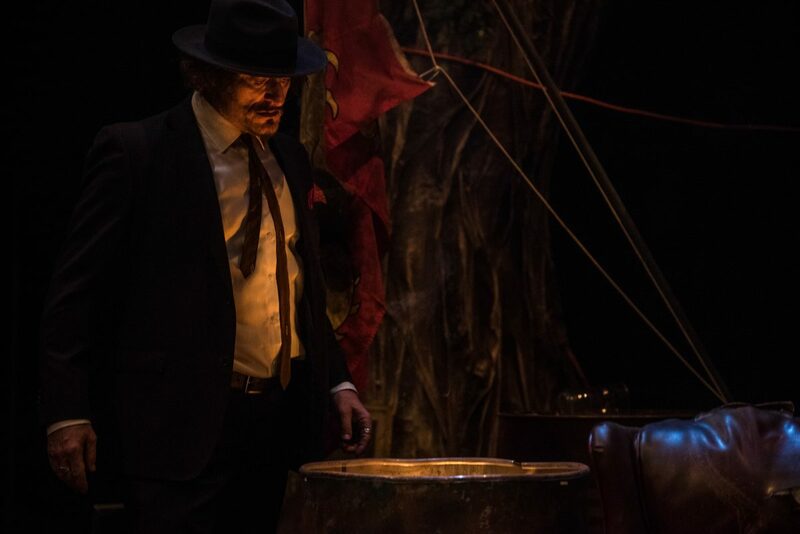 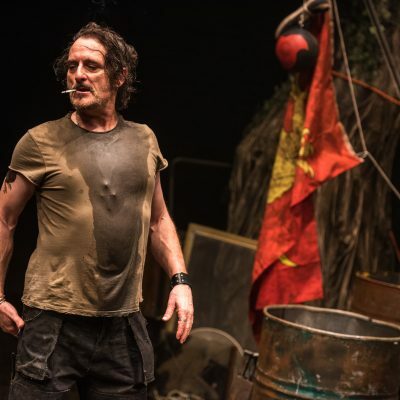 Award-winning Canadian screen icon Kim Coates (FX’s Sons of Anarchy) returns to the stage after almost thirty years—teaming up with Outside the March to present the national premiere of Jez Butterworth’s explosive masterwork. 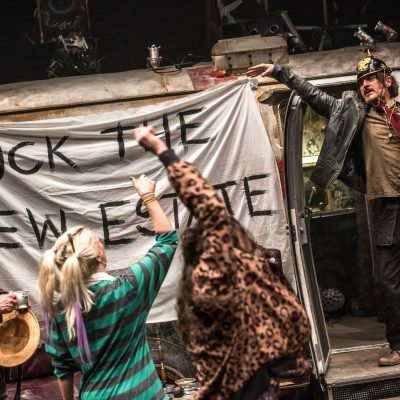 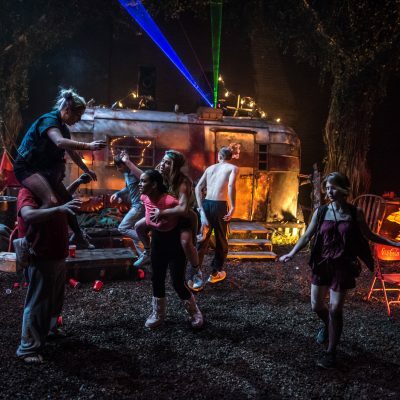 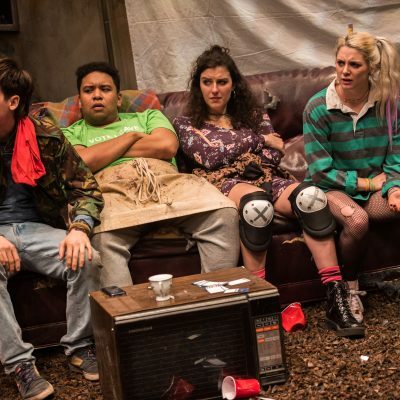 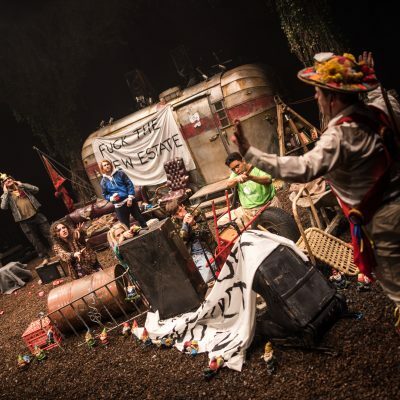 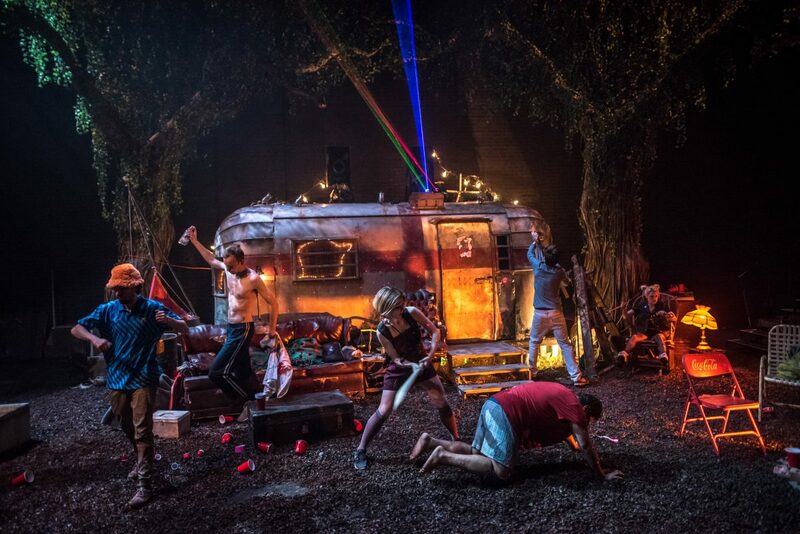 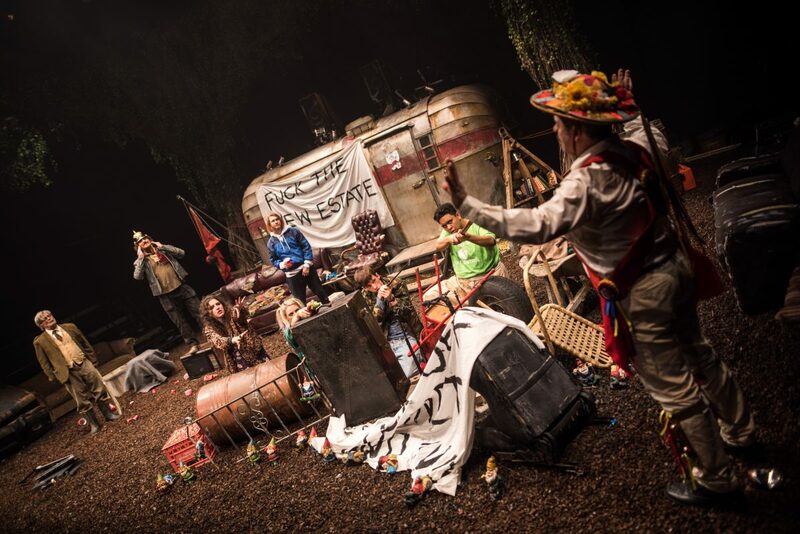 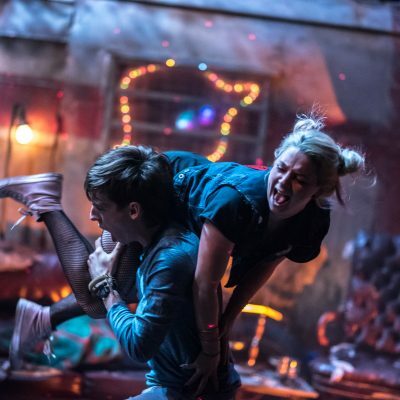 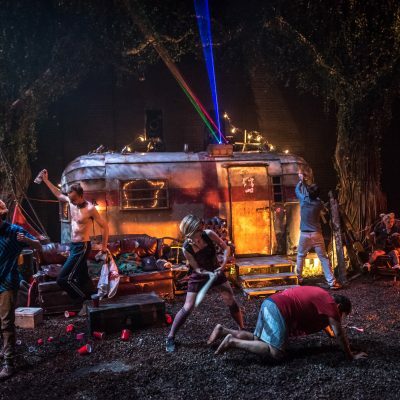 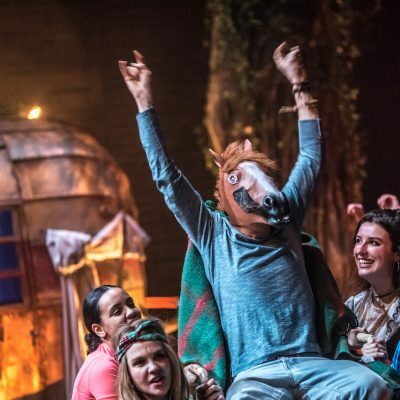 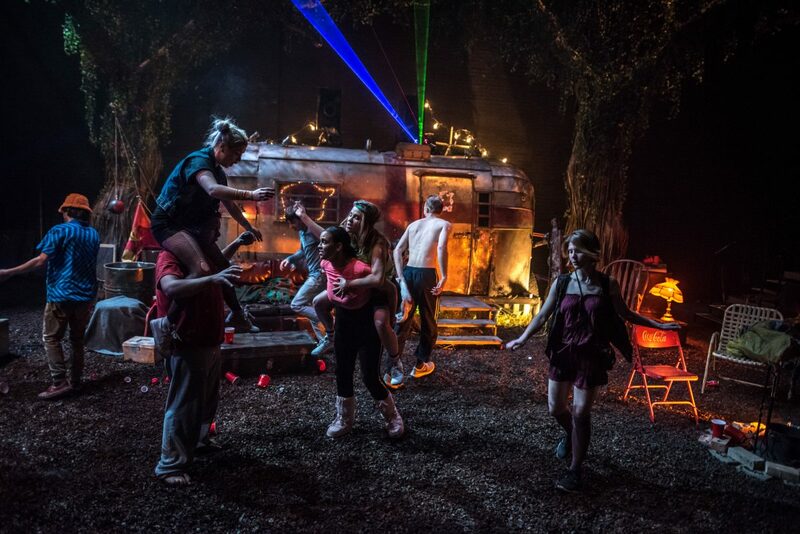 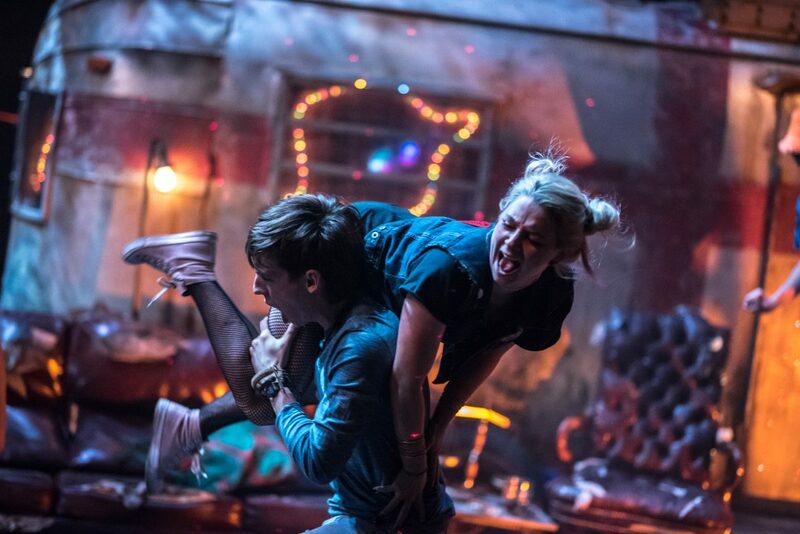 A pied piper tale for the Tarantino generation, Jerusalem is the story of aging daredevil Johnny “Rooster” Byron, purveyor of drugs, alcohol, mythic tales and sanctuary to the troubled teens of Wiltshire county. 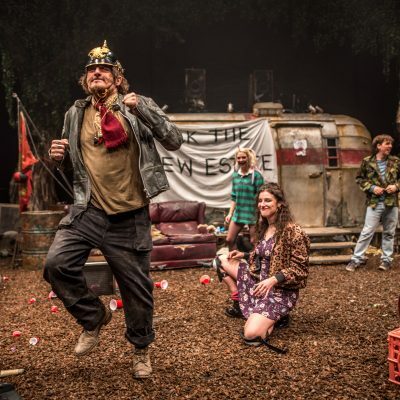 Come squat with Rooster deep in the heart of Byron wood, as he rails against the community council bent on eradicating him, bulldozing the land, and putting up condos. 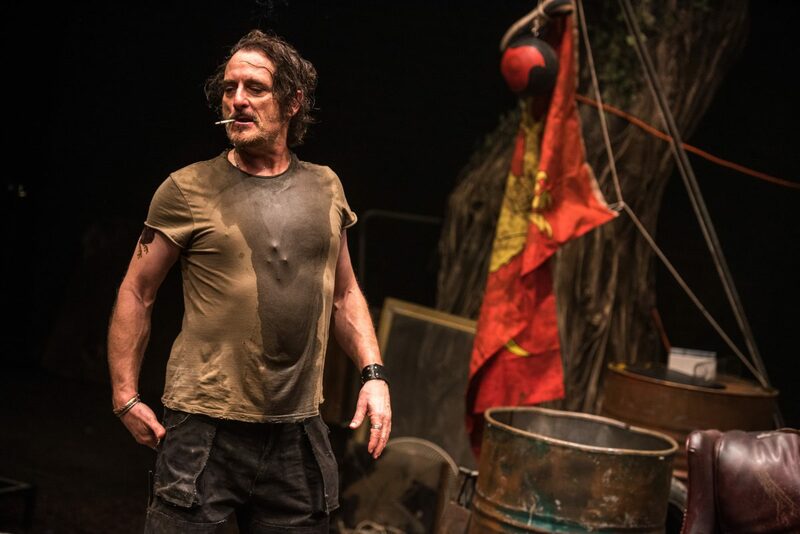 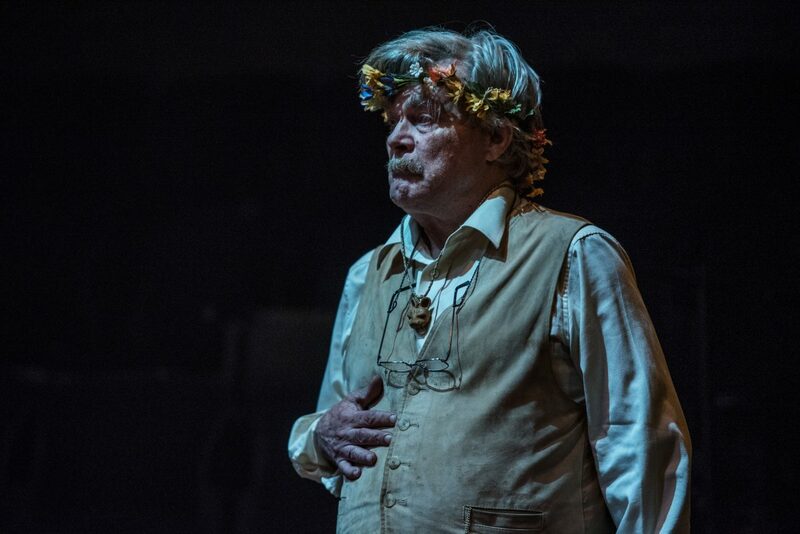 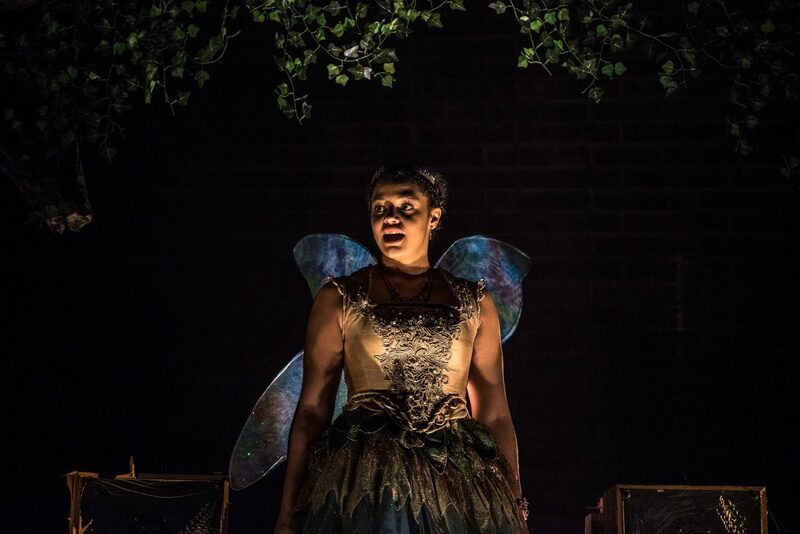 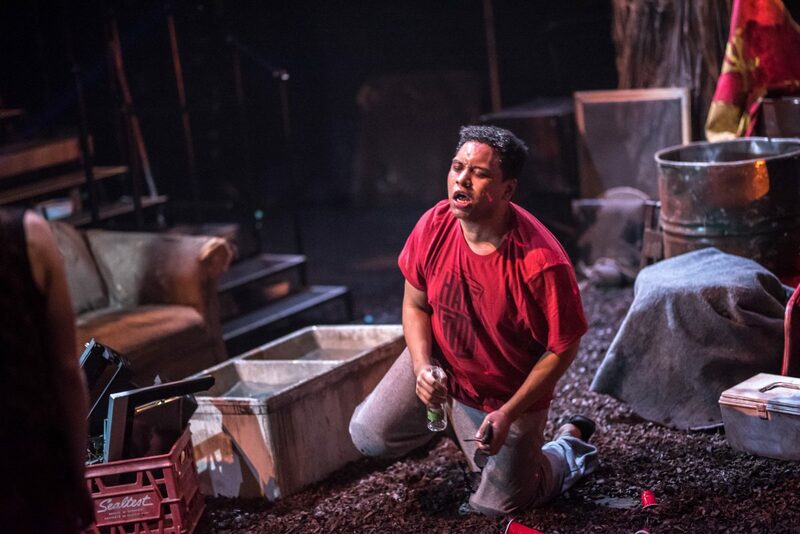 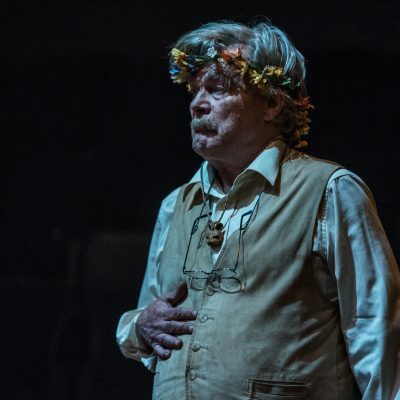 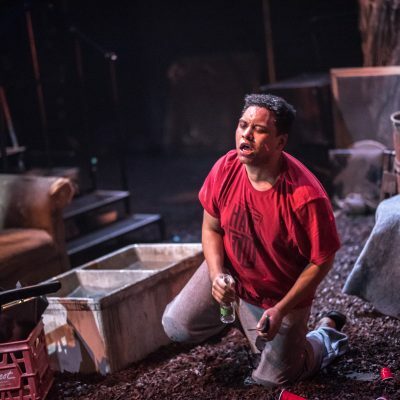 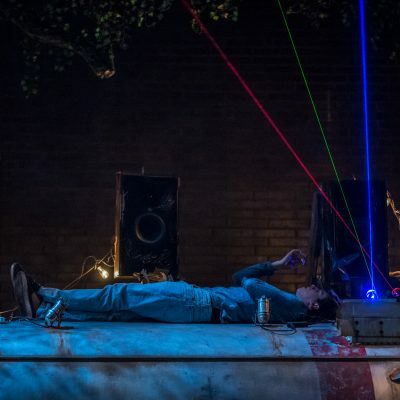 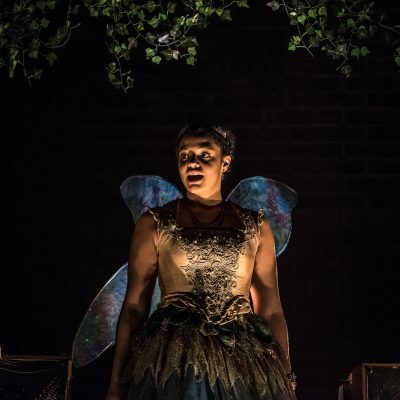 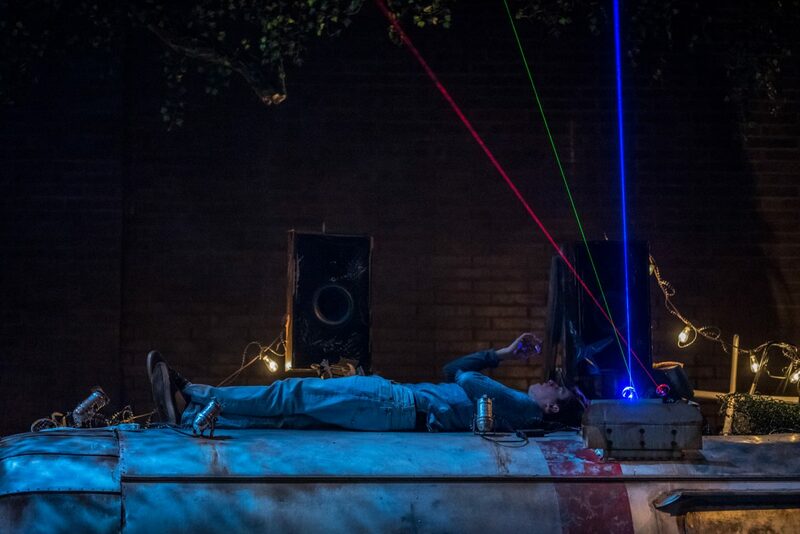 A bold new exploration of one of the most lauded plays of the past twenty years, described by Ben Brantley of The New York Times as “a great frame-busting play that thinks big — transcendently big — in ways contemporary drama seldom dares”. 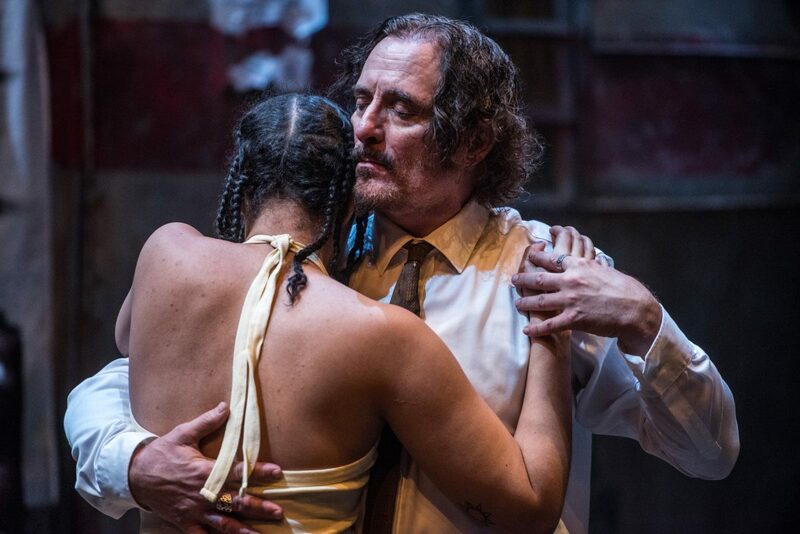 Streetcar Crowsnest, 345 Carlaw Ave.